CSLS has helped thousands of construction professionals to become licensed C61 contractors in California, with more than 99% of our students passing their exam on the first try. We put every available tool and resource on your side, so you can feel confident about your test and jump into your new career ready to go from the first day! 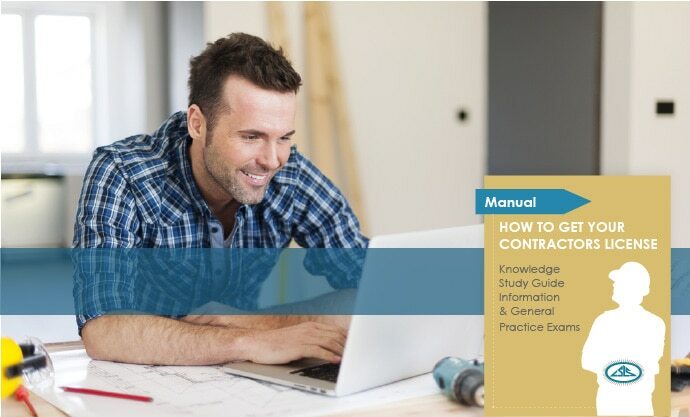 A specialty contractor, other than a C-61 contractor, may perform work within the field and scope of the operations of Classification C-61, provided the work is consistent with established usage and procedure in the construction industry and is related to the specialty contractor’s classification. Information About The California Licensing Exam For C61 Trade.